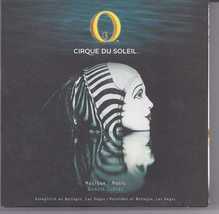 This is the Music CD of CIRQUE DE SOLEIL O Show recorded at Bellagio, Las Vegas. All titles by BENOIT JUTRAS.Produced by BENOIT JUTRAS ROB HEANEY. Producer: CIRQUE DU SOLEIL MUSIQUE, INC. 1998. 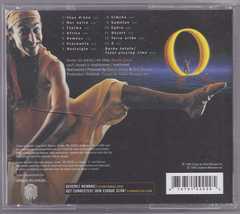 CD is open but never used. Send email for more details. Shipping is 2.95 to anywhere in the USA CANADA. International shipping rates apply. 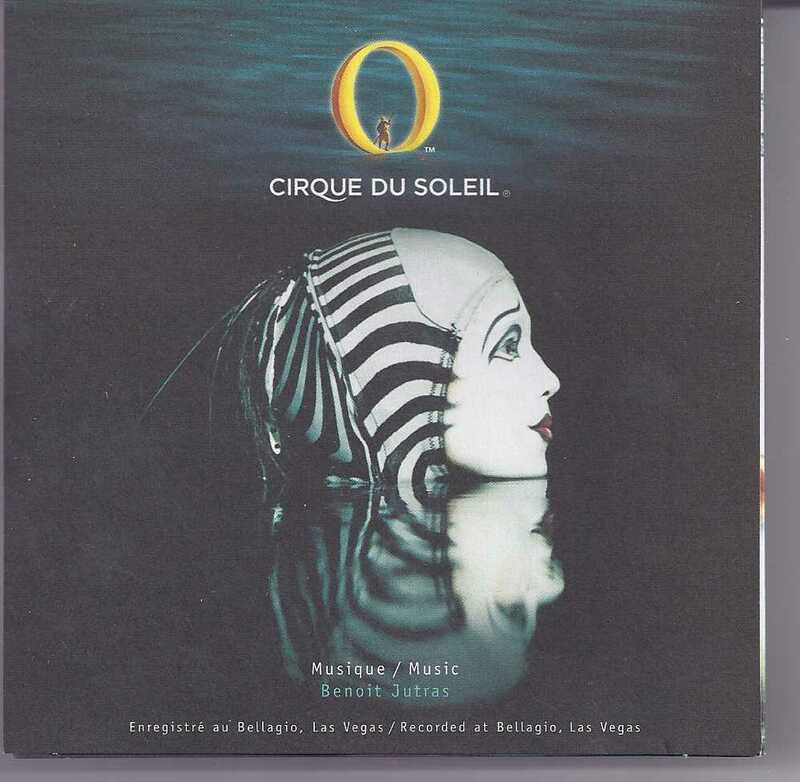 Please browse through the store for lots more Las Vegas Collectibles often. Thanks for stopping by!